Your dock is your boat’s home. Let Dolphin Services help you keep it in top functional and peak safety conditions with our marine dock maintenance and repair services. Let Dolphin Services keep your boat in top shape. Whether minor mechanical or major structural work, we have the skills and experience to bring your cherished aquatic companion to tip-top condition. Whether you’re about to race your motor boat and need that extra speed with a racing finish, or need a customized look to make your yacht stand out, we can do it all, with the highest quality workmanship and at a competitive price. Let us sell your current boat. We can facilitate any of a number of transaction types that best meet your needs. 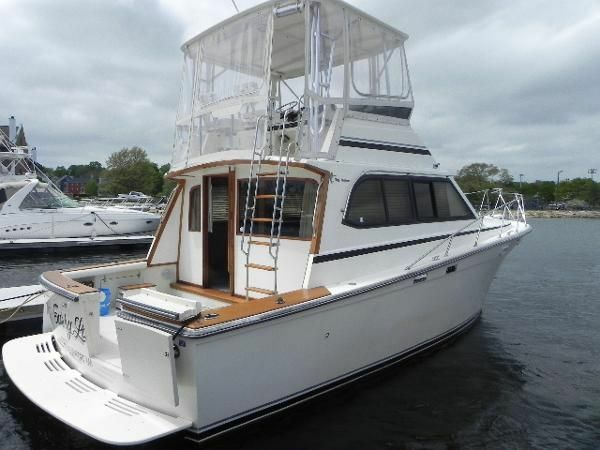 Weather through consignment or outright purchase, you can be assured that you’ll be on your way to owning the next dream boat without being held back by your current investment. Dolphin Services is a full service fiberglass repair and design facility. 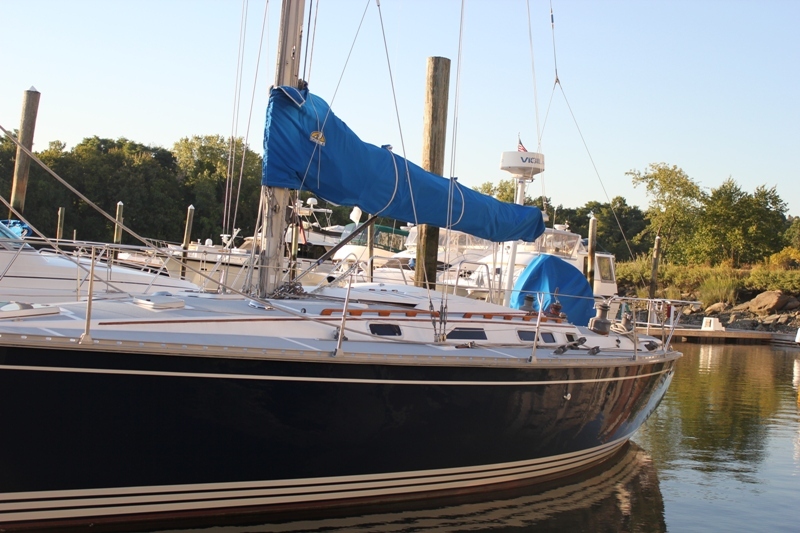 We specialize in power and sailboat repair, customization and yacht brokerage. At Dolphin Services we take prode in the high quality of our workmanship and treat our customers with respect and honesty. Most importantly, we strive to build trust and ongoing relationships with clients by treating them like family. 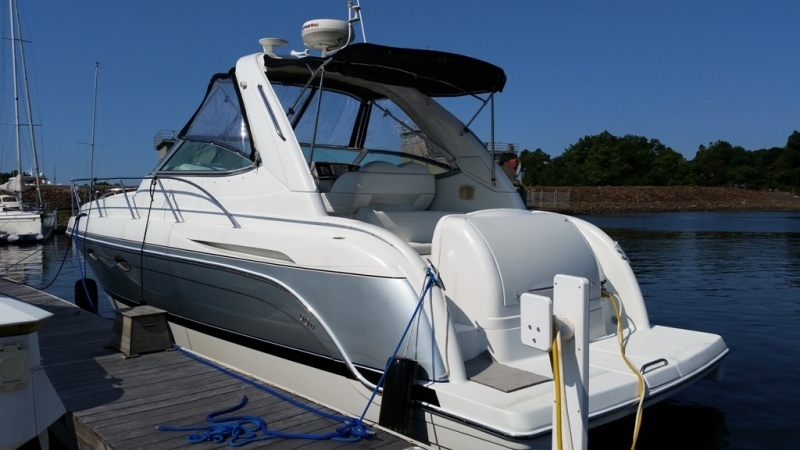 We all know that the marine industry can sometimes be frustrating and expensive for boaters, but we want to help make repairing or purchasing your boat an easy and affordable experience. Give Dolphin Services a call and let us meet and exceed your marine repair, maintenance and brokerage needs. 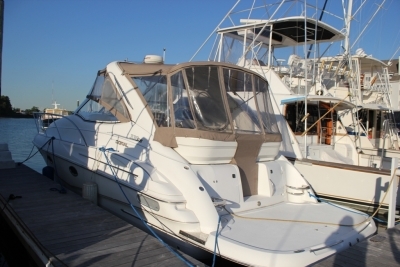 View our current inventory of available yachts for purchase. Click on any image to see full details.